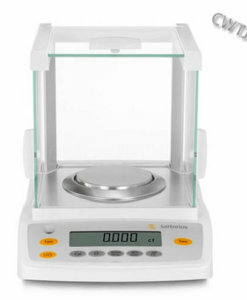 Gram Scale Tare facility battery operated Tanita. 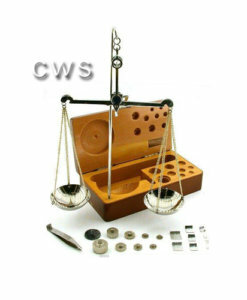 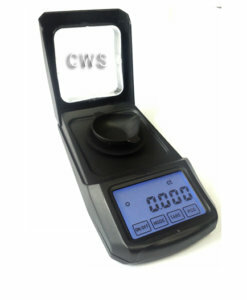 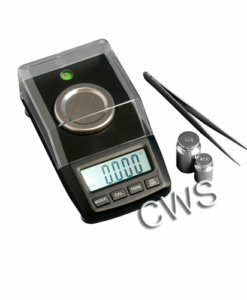 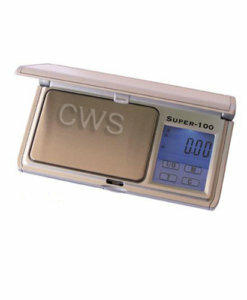 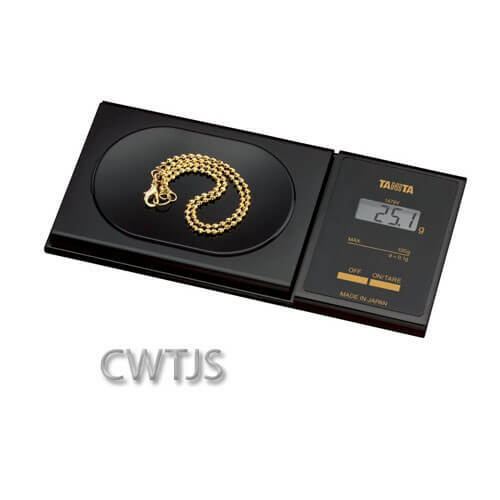 This scale has 4 weighing modes: g, oz, gn, dwt. 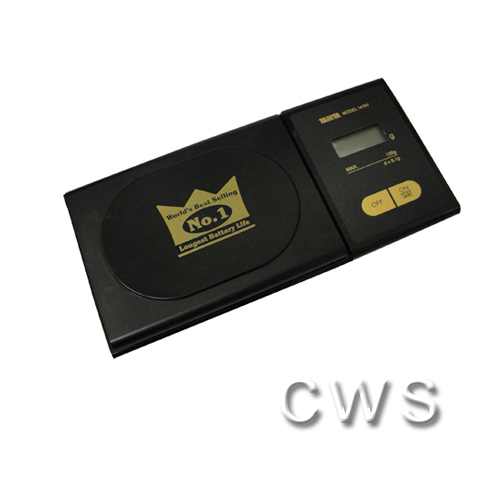 The scale will reset itself and will give you a PASS message. 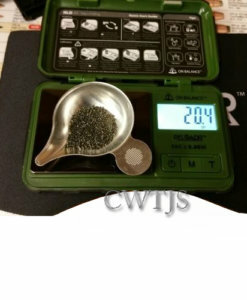 Calibration is complete. 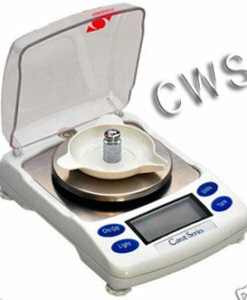 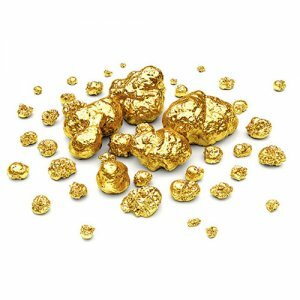 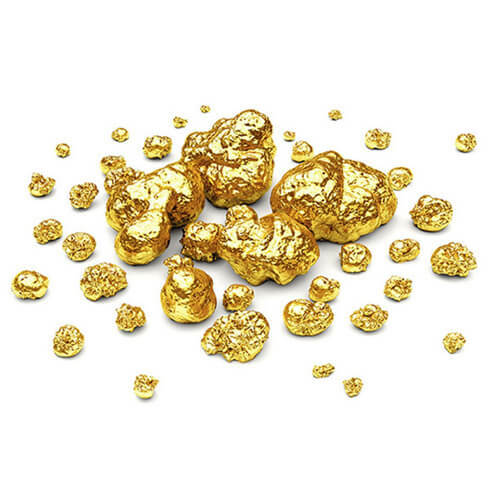 OPERATING ENVIRONMENT The optimum operating temperature for the scale is 50-86° F/10-30°C. 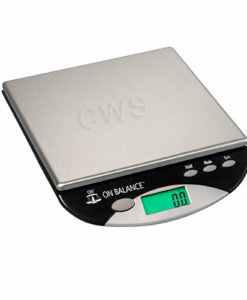 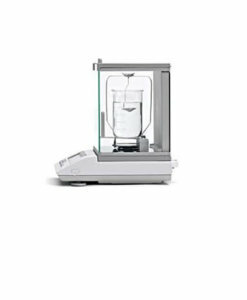 Rough handling of the scale will damage the internal sensor; so you must avoid actions such as shaking or dropping the scale. 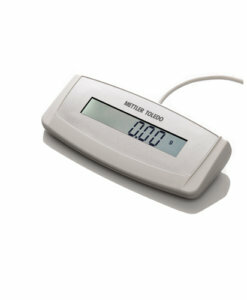 This is a sensitive piece of electronic equipment and will be affected by things such as moisture, extreme temperature changes, magnetic fields, careless handling and misuse.